Lovelier Than You lyrics - B.o.B. 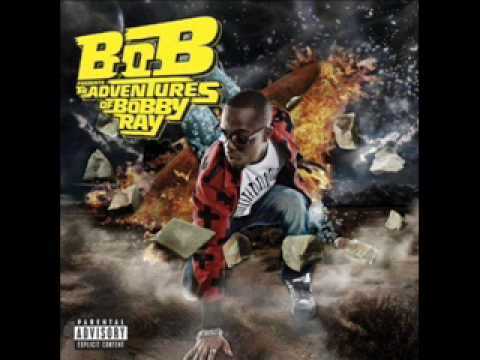 See the full Lovelier Than You lyrics from B.o.B.. Lovelier Than You lyrics belongs on the album B.o.B Presents: The Adventures of Bobby Ray. Learn every word of your favourite song and get the meaning or start your own concert tonight :-). Rate this song's lyrics. Uploaded by Terresa Hosein. Use it for personal and educational purposes only. Listen to these sick beats by B.o.B..
Related Lovelier Than You lyrics. wade through the storm . the wizard of oz the lollipo..
we look better together and ..
still around clinton cave ..
download tekno nepa no bring..
i don’t even know what you..
ashamed to say i miss my fri..
oo oh oh oh oh oo oh oh oh o..